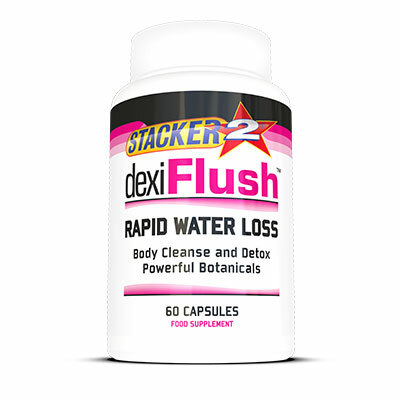 A high metabolism helps you lose weight quickly. 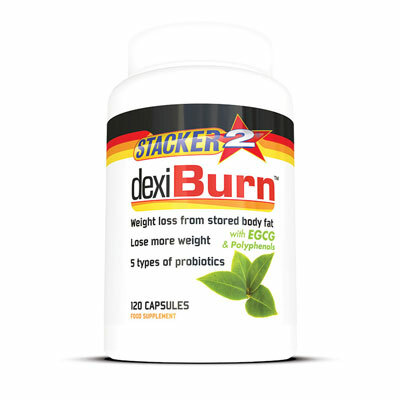 The faster your metabolism is, the faster you burn fat and reach your ideal weight. 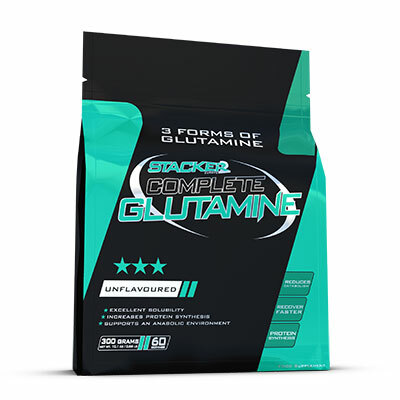 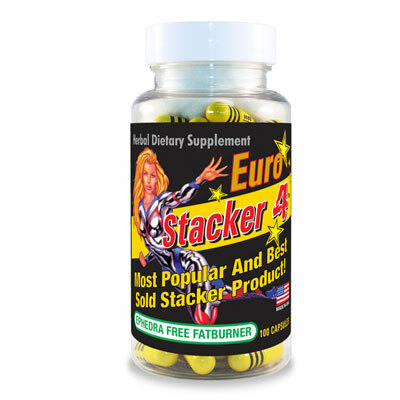 Stacker-3 XPLC demonstrably and palpably stimulates metabolism. 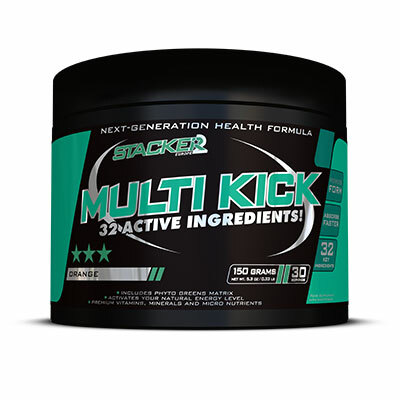 Because of the large dose of natural stimulants, plus an optimal mix of fat-metabolizing ingredients, your body becomes warmer and runs at a level that is at least two notches “higher” than normal. 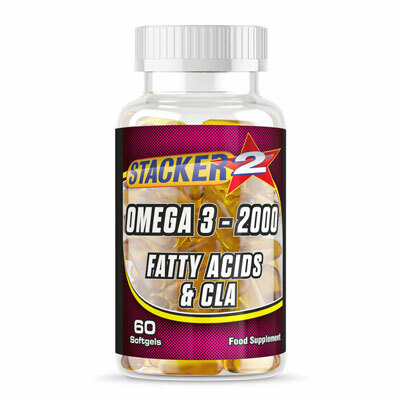 The energy needed for this comes straight from your fat reserves, so you reach your desired weight faster. 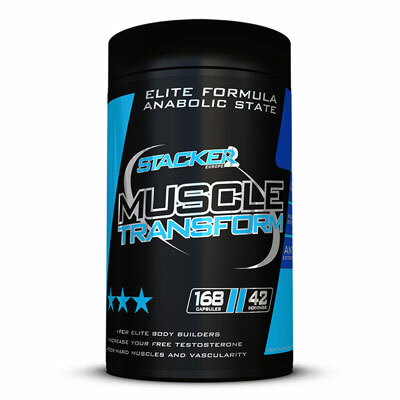 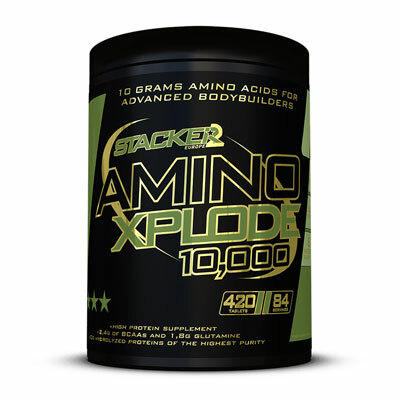 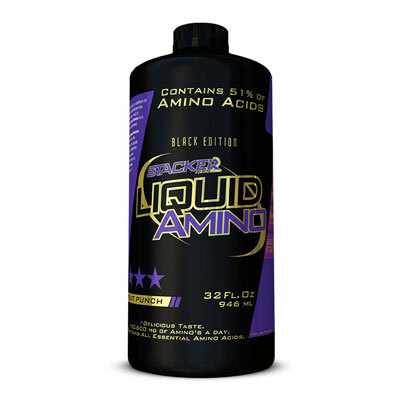 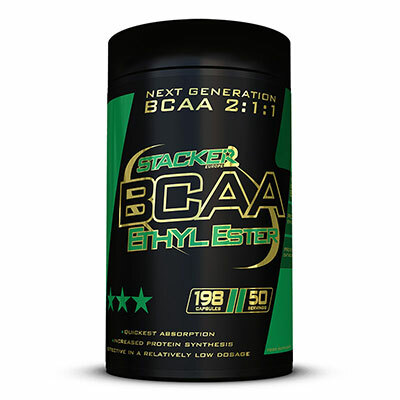 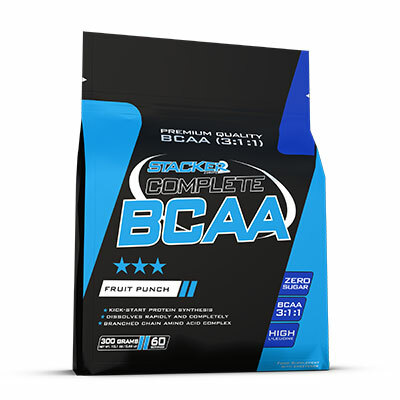 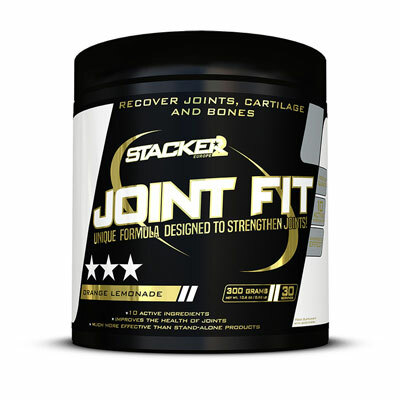 Stacker 3 XPLC gets your body to function at a higher level for many weeks. 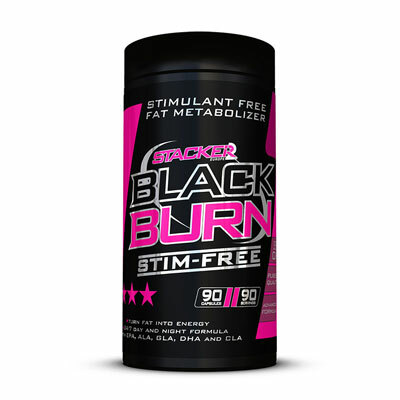 Stacker 3 XPLC creates your highest thermogenic response ever! 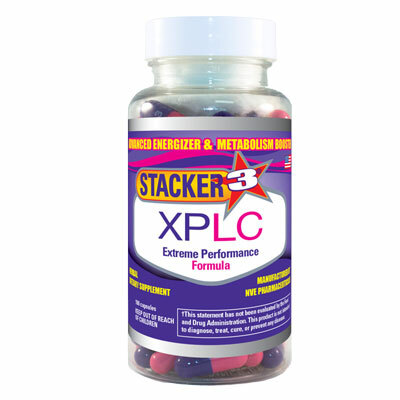 Stacker 3 XPLC gets your body to function at a higher level for many weeks. 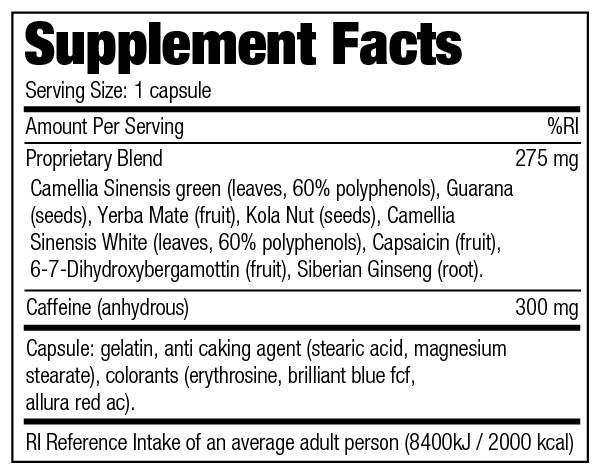 The extra advantage of a high metabolism is that your body does not slow down, so you do not experience that annoying yo-yo effect that is common with less effective products. 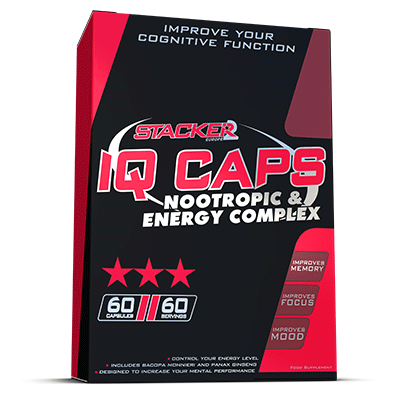 Are there any products I can combine with Stacker 3 XPLC to lose weight even faster (in a healthy way)? 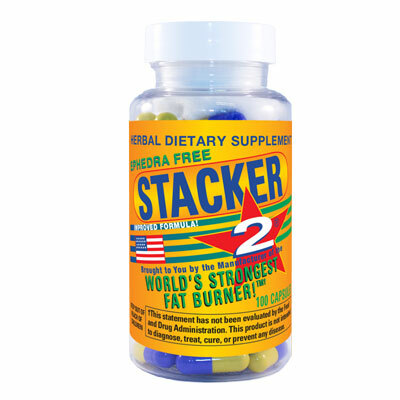 Of course, Stacker 3 XPLC is also effective even if you take just 2 capsules per day. 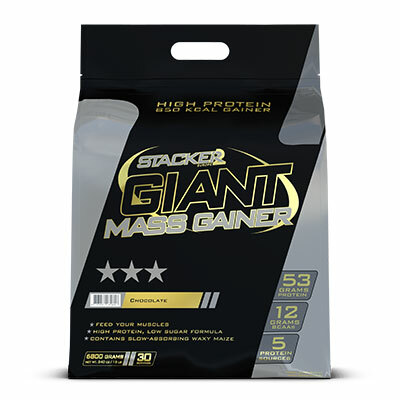 Do bear in mind that it will then take longer to reach your target weight. 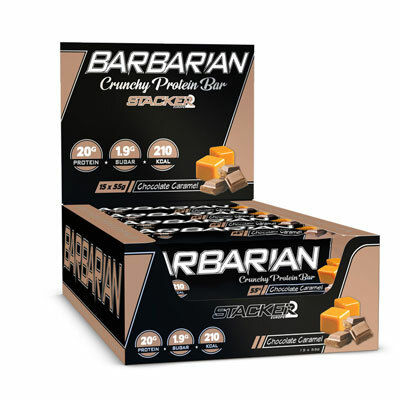 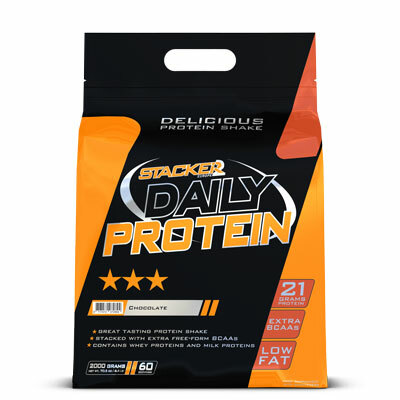 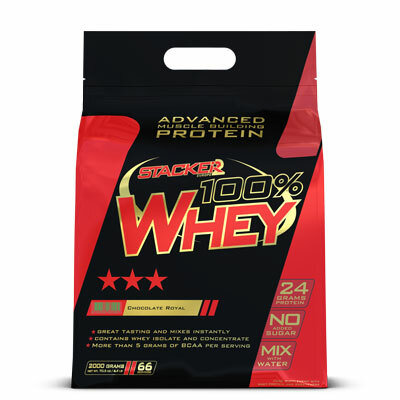 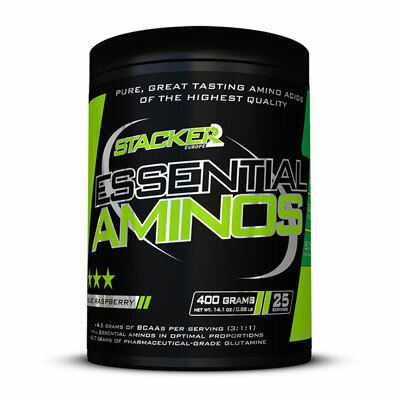 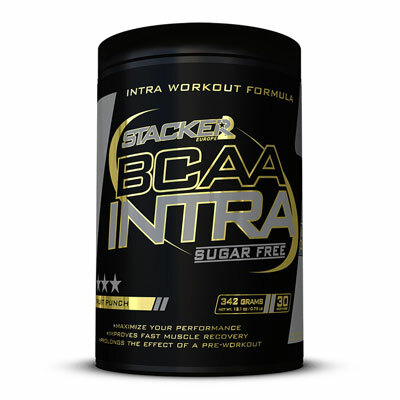 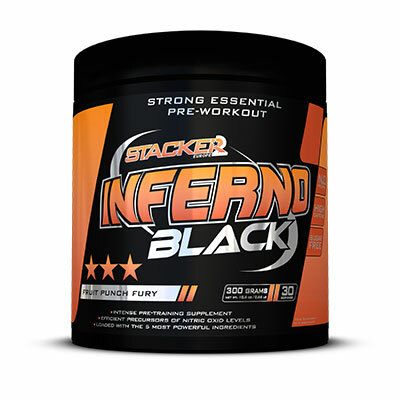 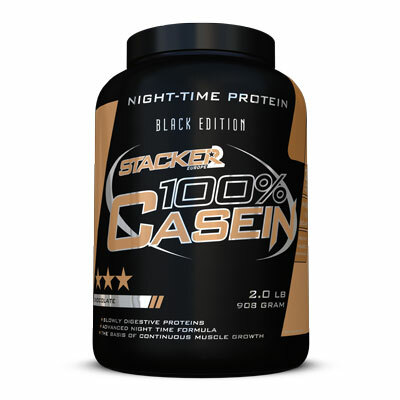 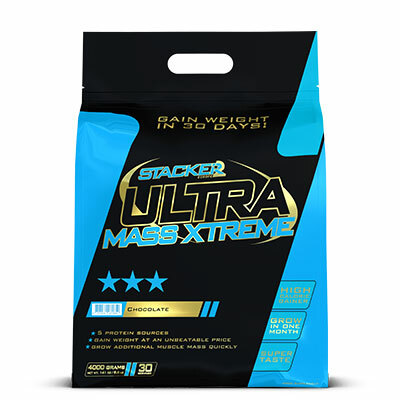 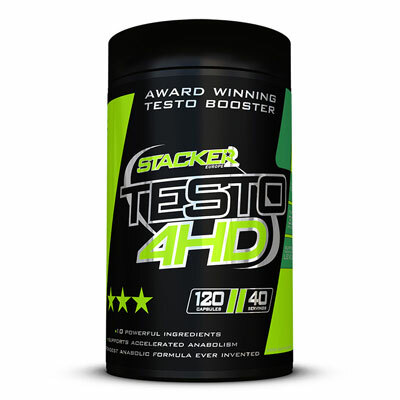 I highly recommend this Stacker 3 product. 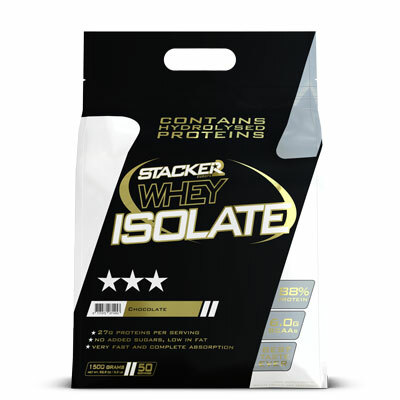 I’ve taken it for years with no problems. 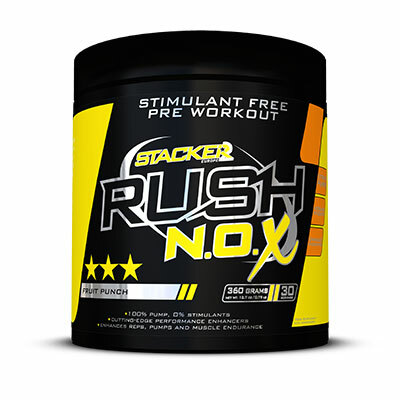 Gives me just the right amount of energy (no shakes) and also improves my focus. 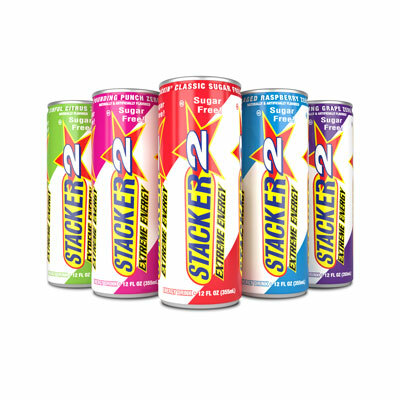 Works much better than energy drinks for me, and much more economical too. 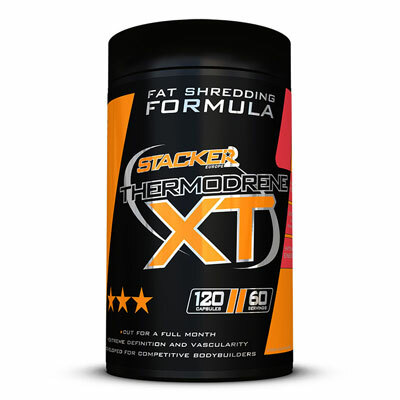 Have been using Stacker 3 XPLC for 6 weeks, has helped me to lose 36 lbs in 15 weeks. 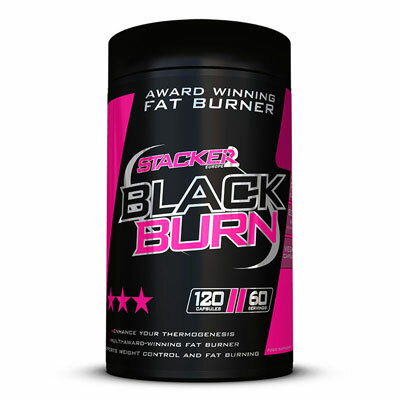 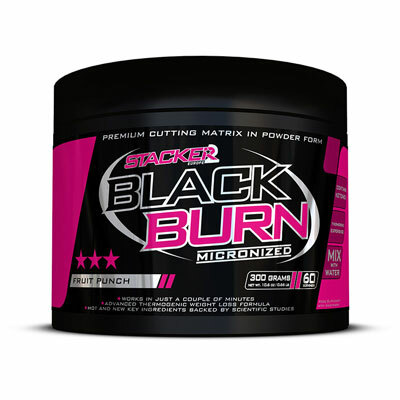 Great fat burner, and I recommend it to everyone in combination with a strict diet and exercise program. 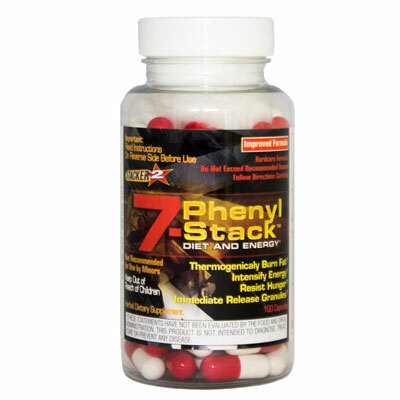 Packing convenient, no jitters & easy to swallow.